New Delhi, Feb 10: A meeting was reportedly held among the members of National Joint Council of Action, Home Minister Rajnath Singh and others to look into the demand of the Central government employees for increase in the minimum pay beyond the recommendation of the 7th Pay Commission. However, it was again a disappointment for the employees as no concrete decision was taken in the meeting. The CG employees are currently getting a minimum pay of Rs 18,000. They are demanding an increase in the fitment factor by 3.68 times from the existing 2.57 times. With the hike in the fitment factor, the salary of the employees will be increased to Rs 26,000. While the disappointment continues for the CG employees, a good news has come for them. 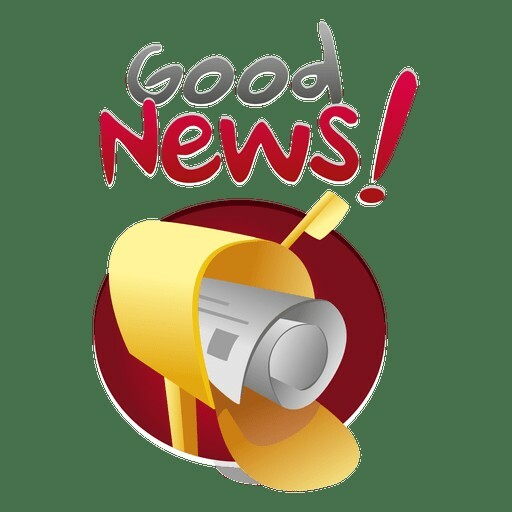 According to an order issued by the Personnel Ministry, Centre has increased the monetary limit on disclosure of investment in shares and mutual funds by employees to six months of their basic pay. As per the 1992 rule, disclosure of details related to transaction in shares, securities or mutual fund schemes exceeding Rs 50,000 and Rs 25,000 during a calendar year was mandatory for Group ‘A’ – ‘B’ officers and Group ‘C’ – ‘D’ employees respectively. The government has now decided that all government employees need to send intimation if total transactions in shares, securities, debentures, mutual funds scheme and the like exceed six months’ basic pay during the calendar year, reported Zeebiz.com citing the ministry order issued to secretaries of all Central government departments. 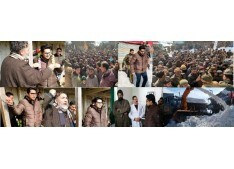 « Older Article DC Shopian takes stock of essential services, tours hilly areas of the district. 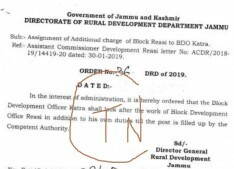 Next Article » Assigning of the additional charge of the posts of Block Dev Officer..?